StylusLit is a new online literary journal publishing poetry, fiction, non-fiction, interviews and reviews. Issue 1 appeared in March this year and Issue 2 went live in September. StylusLit is published by Rosanna Licari who previously published the Stylus Poetry Journal from 2002 to 2010. 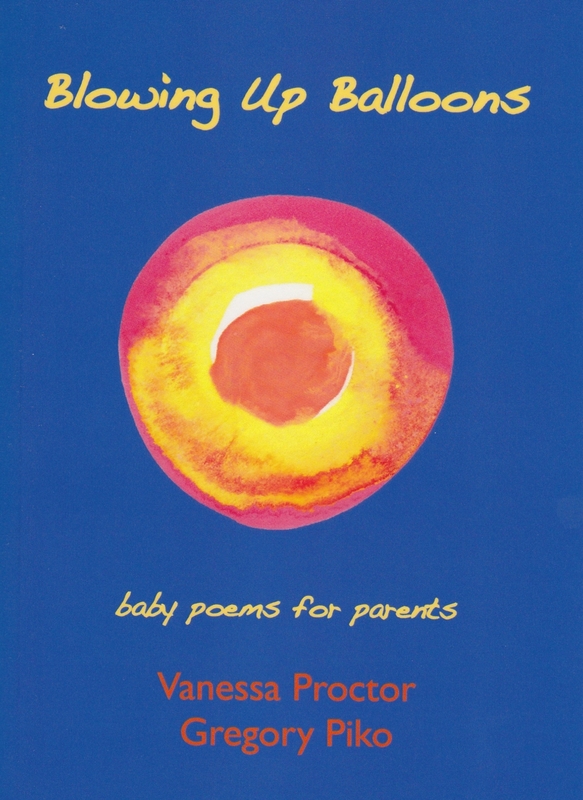 For this new journal, poetry is edited by Rosanna, while fiction and non-fiction are edited by Andrew Leggett and reviews are edited by Alison Clifton. Issue 2 offers poems that touch on some very Australian themes, but also offers poems set in France, Italy and Africa. In addition, Rosanna was kind enough to include a poem of mine, titled Secrets, which was inspired by the tanka of famous Japanese poet, Yosano Akiko. You can find my poem here. So go ahead and enjoy this second issue of StylusLit. I’m sure you’ll find StylusLit is a site you’ll want to revisit from time to time as future issues appear.